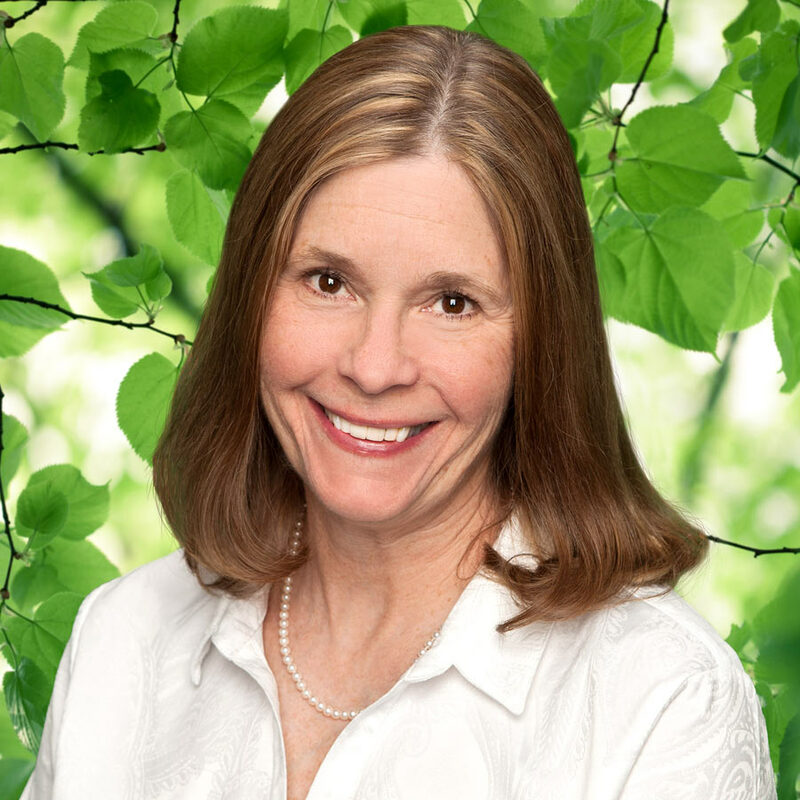 Celeste has had the honor of assisting women with their health care decisions and management as a Women’s Health Nurse Practitioner for over 29 years. She is a US Air Force veteran, having treated women all over the world, in nine different states and on three continents. She and her husband, Rob were stationed in New Mexico twice during their military careers and upon retirement from the Air Force, decided to call Albuquerque their home. Celeste aims to help women make the best health care decisions possible, through up to date patient education and positive example. Special Interests: Celeste is an avid quilter, traveler and lover of the outdoors. She has climbed the highest peaks in New Mexico, Colorado and Arizona, as well as several other “14ers” with her husband. She is a proud Mom to two adult sons, and a “Grandmom” to Beatrice the Basset Hound.